Save up to 25% off your blinds today! 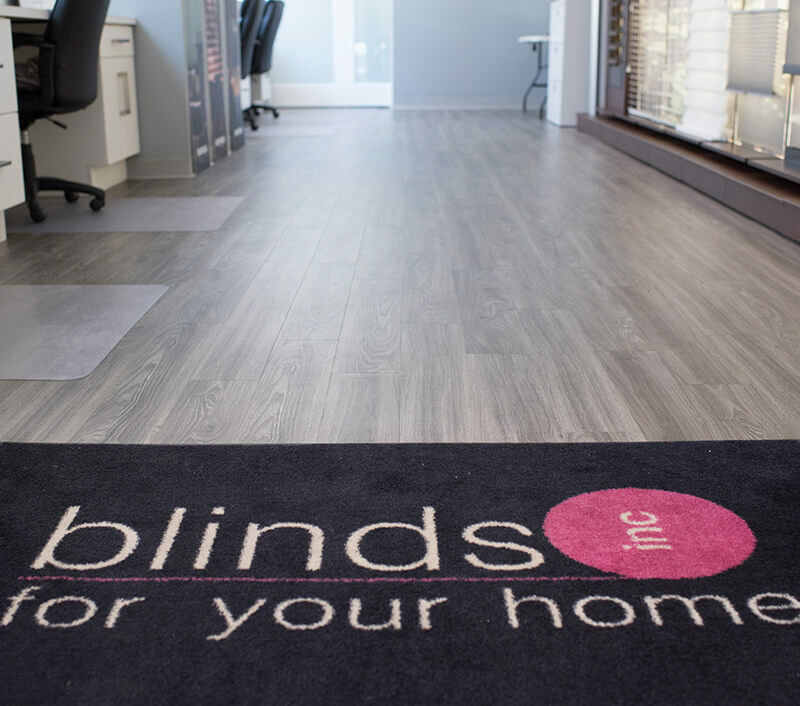 This month we’re inviting visitors to request an information guide from Blinds for Your Home, and in return receive up to 25% off their purchase in return. 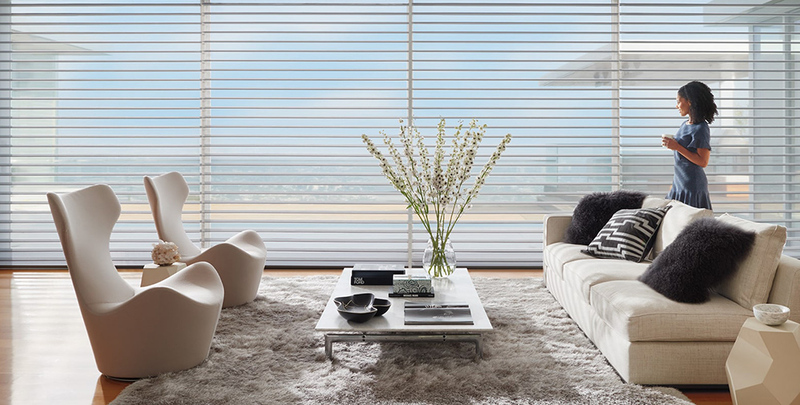 Rebates start at $400 when you buy select window shadings with PowerView Motorization.